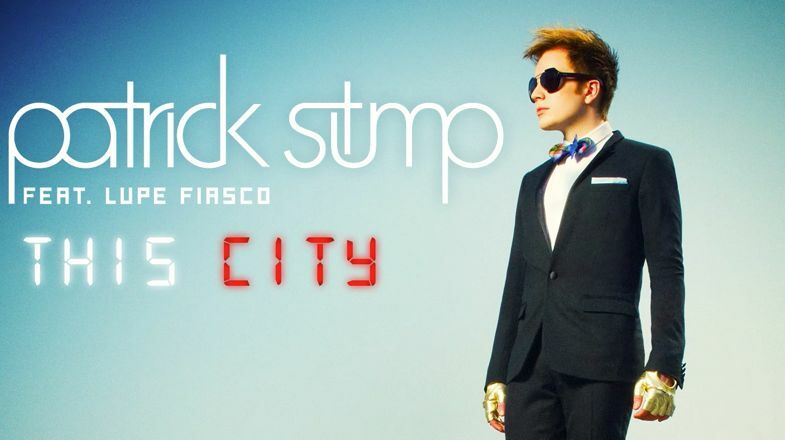 Patrick Stump (Lead Singer, Fall Out Boy) recently finished up his first complete solo album ‘Soul Punk’, due in October, and I recently got the chance to hear his first single ‘This City’. 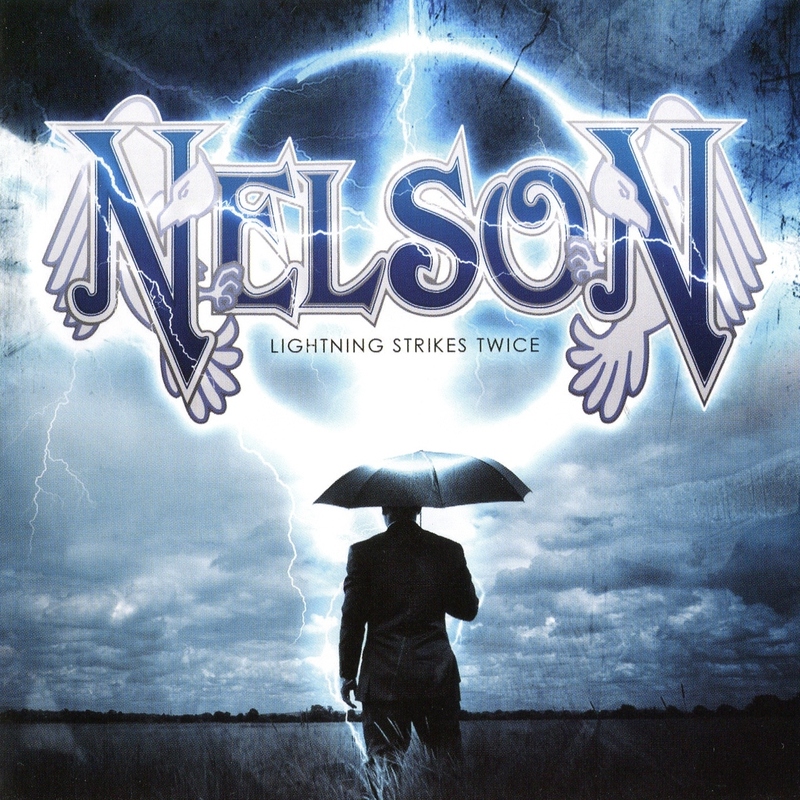 I’m going to attempt to tell you about Nelson’s new album, Lightning Strikes Twice. Honestly, I’m hesitant to even write about this because it’s so difficult for me to explain just how great it is. Regardless, I’ll at least take a shot at it. This week, it hit me! What have I never heard on the radio? 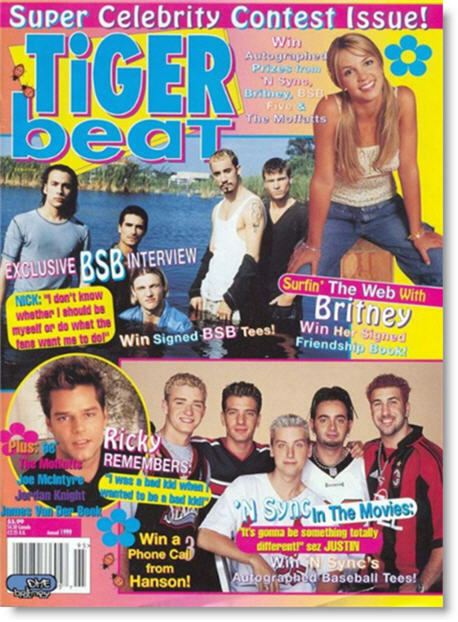 Before I explain, I should probably let you know that I grew up in a house with 4 sisters… meaning my childhood was a musical cocktail of boy bands and pop sensations. 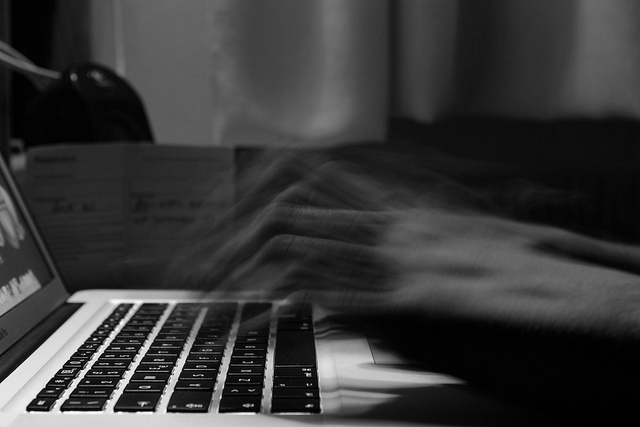 A little over a month ago, I wrote a post about Skylar Grey and I said a few things in the podcast about anticipating her writing her own single sometime in the near future. Well, “the near future” came much sooner than I thought. 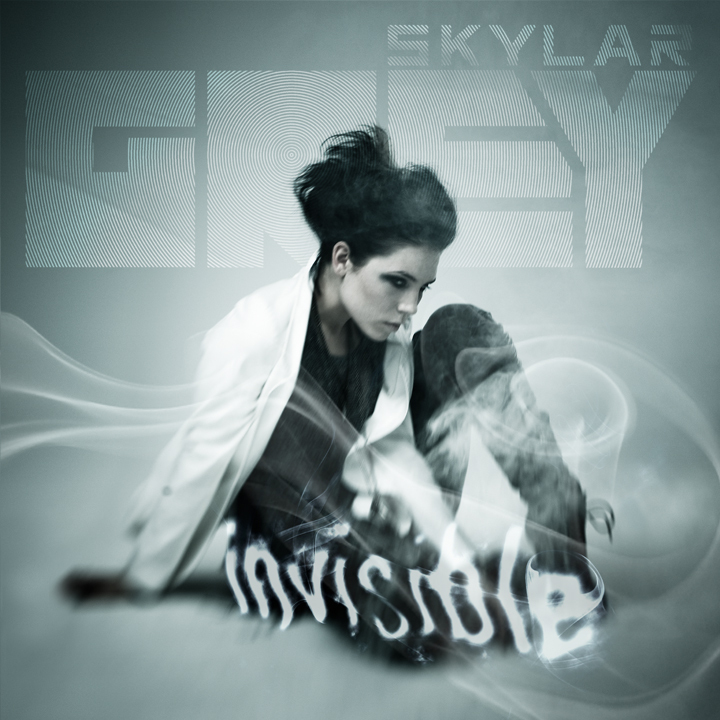 Skylar recently finished up her new album ‘Invincible’ and I got the chance to hear her leading single ‘Invisible’ yesterday. Dear Marginal Movie Theater Owner, How are you? If you just answered that question out loud, I wouldn’t be surprised. Anyway, I recently came into your theater and purchased a ticket for ‘Transformers: Dark of the Moon 3D’. Boy, I was in for quite a surprise!